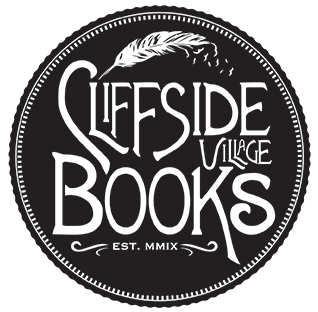 Two members of the Cliffside Village Writer’s Group have blogs where they share some or all of the stories they write in the group. They have each been a members for over a year now, so they have lots of stories up for perusal! I think it’s so wonderful they decided to put their work out in the world rather than in a shoe box at the back of the closet. Appease your curiosity, go check out sapwriter and firewords.